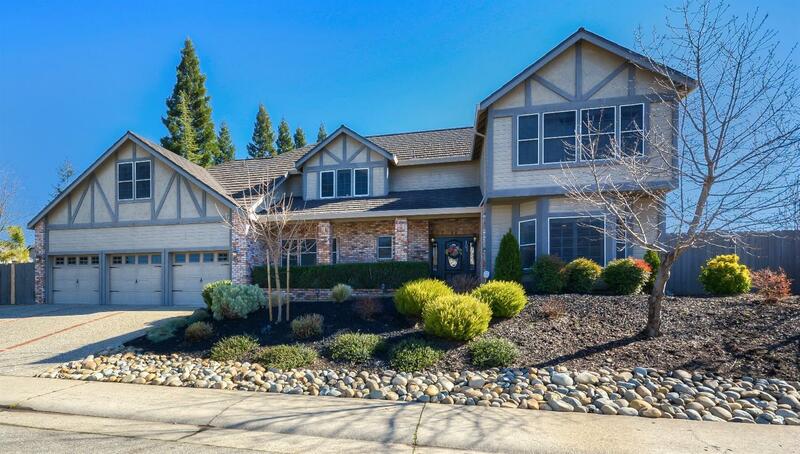 Gorgeous home in American River Canyon North! Well over $200, 000 of improvements. Beautifully updated home throughout! Kitchen with granite, SS appliances and newer lighting. Teak hardwood flooring in many rooms. Entertainer's backyard with Pergola, Soapstone slab & rock, high-end outdoor kitchen: Magic Fire grill, gas fire pit, and refrigerator/tap. Pool and sports court w/professional backboard! Downstairs office is possible 5th bedroom. Bonus room upstairs adds 300 sf. Perfect for a game room! Excellent schools. You will absolutely love this home!